Recommended by doctors. 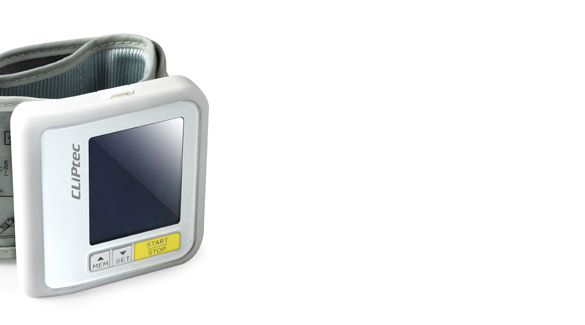 Offers you true quality, accuracy and reliability. 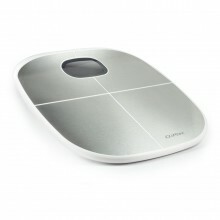 Measure and monitor your weight to keep healthy. Take control of your health. Feel sure, be sure. On the move? 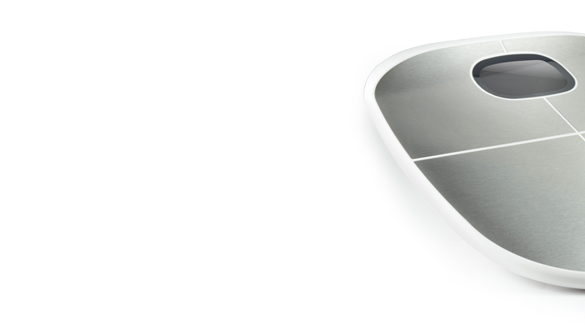 Stay in control, accuracy and simplicity combined. 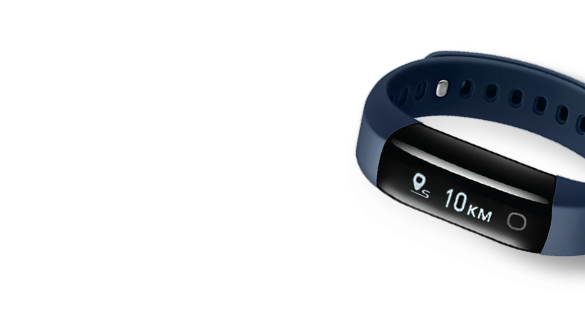 Track your steps, distance, calories, and heart rate. 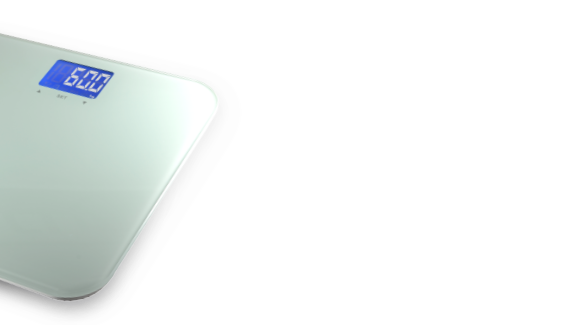 CLiPTRAC is a connected healthcare monitoring App powered by CLiPtec. 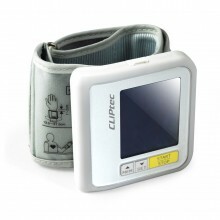 User can use CLiPTRAC electronic devices to measure the status of the body such as weight or blood pressure, then the devices will send the measurement data to CLiPTRAC App automatically via Bluetooth connectivity. By constantly tracking and monitoring, and showing the information collected with intuitive chart, the user can best know their health status anytime, anywhere, all through the use of CLiPTRAC. 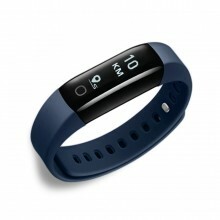 CLiPTRAC Bluetooth HR Pedometer FHP165 measures not just step and distance, it also measures heart rate and calories burned. 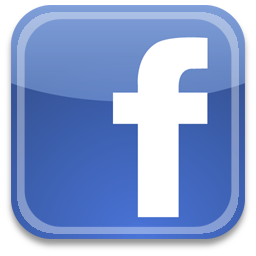 Giving you a more efficient management of your health. 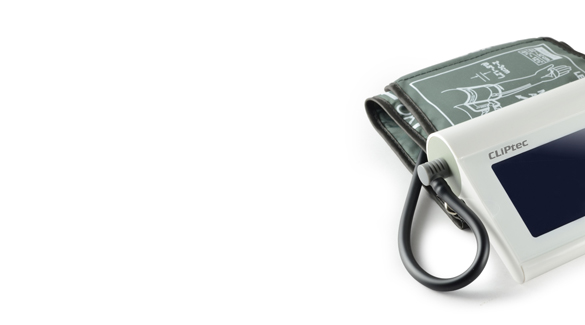 Change the way you keep track of your blood pressure readings with the CLiPTRAC FHB225 Bluetooth Potable Wrist Blood Pressure Monitor and 'CLiPTRAC' Application. 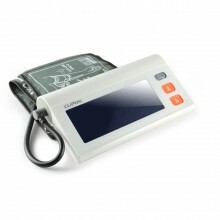 Change the way you keep track of your blood pressure readings with the CLiPTRAC FHB205 Bluetooth desktop arm blood pressure monitor and 'CLiPTRAC' Application. 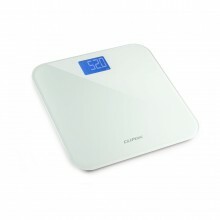 The CLiPTRAC FHW200 Smart Bathroom Scale is wireless glass body scale with BMI function. Knowing the status of your Body Fat, Body Water, Muscle and Bone Mass, Calorie Analysis and Body Mass Index (BMI) can lead you to take the proper steps towards maintaining or improving your health measurements. Cliptrac is powered by Cliptrac Health Cloud Sdn. Bhd.